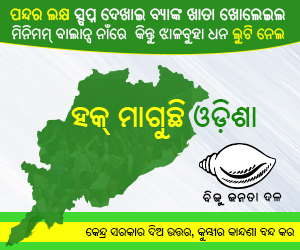 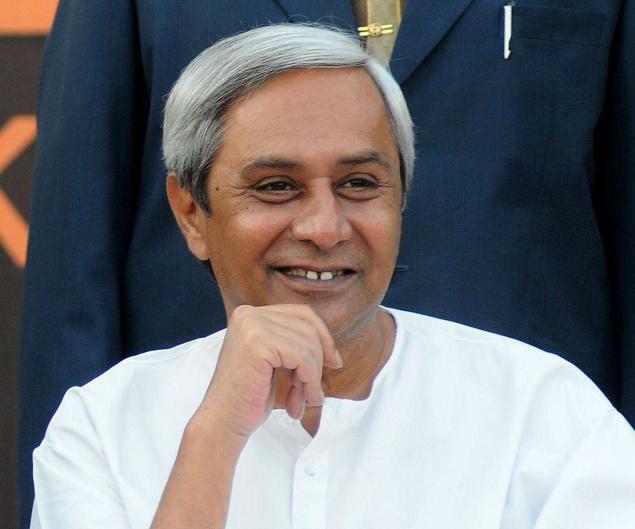 Bhubaneswar: With resentment brewing within ruling BJD following ministry reshuffle, BJD supremo and Odisha Chief Minister Naveen Patnaik on Thursday said that it is impossible to accommodate all districts in a ministry reshuffle due to constitutional restrictions. 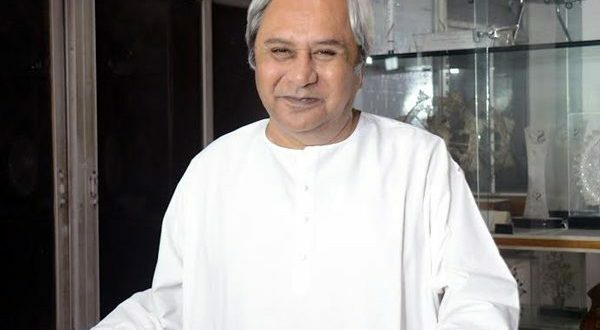 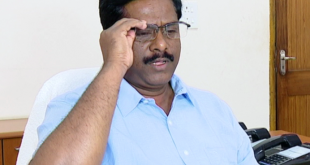 “I know that we have 30 districts in the state and it’s not possible to accommodate all districts in ministry reshuffle due to Constitutional restrictions,” said the Chief Minister. 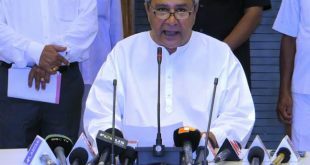 According to the 91st amendment to the Constitution, the size of the Council of Ministers at the Centre and the States has been limited to 15 percent of the number of members in the Lok Sabha or the State Legislature.